A couple of days ago, OnePlus had revealed that both the OnePlus 3T and OnePlus 3 would get Android 9 Pie update soon as it has started a closed beta programme. The company is living up to its promise now. In China, the OnePlus 3 and OnePlus 3T users are now getting Android 9 Pie beta update based on new HydrogenOS version. Now that the software is currently in beta, not all OnePlus 3T and OnePlus 3 users in China will get the software update. The users will need to sign to beta update to experience Android 9 Pie’s sweetness on their OnePlus 3 and OnePlus 3T. To recall, OnePlus started registration for testing Android 9 beta update on OnePlus 3 and OnePlus 3T last week. Early last week OnePlus announced a closed beta programme for OnePlus 3 and OnePlus 3T users in some regions and asked the interested users to sign up for the program before 2 PM (GMT) on March 23. It seems like OnePlus has now closed the registration for the beta testing. According to the latest report, OnePlus 3 and OnePlus 3T users who signed for the beta testing are getting the software update based on Android 9 Pie. Currently, the beta software rollout is happening only in China. This may be followed by other regions soon. The new software update brings HydrogenOS 9.0 on top of Android Pie to OnePlus 3 and OnePlus 3T. To brush up, in China, OnePlus’s customised software is HydrogenOS, while for other regions like India it is OxygenOS. The new report comes from The Android Soul. It is worth noting that the OnePlus 3 and OnePlus 3T users in India are yet to get the Android 9 9 Pie beta update. Currently, both the OnePlus phones are running Android 8.0 Oreo with OxygenOS in India and also in other global markets. 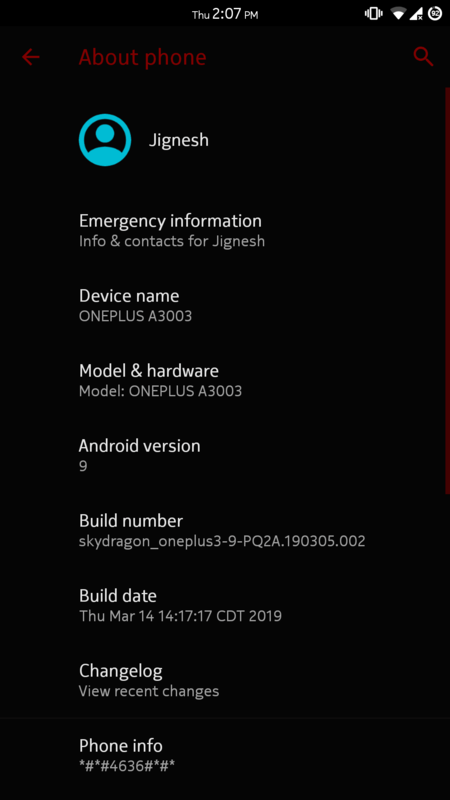 The report revealed that the OnePlus 3 and OnePlus 3T users in China are posting about receiving the Android 9 Pie beta update on OnePlus Chinese forum. Users have also posted the screenshot of the changelog. 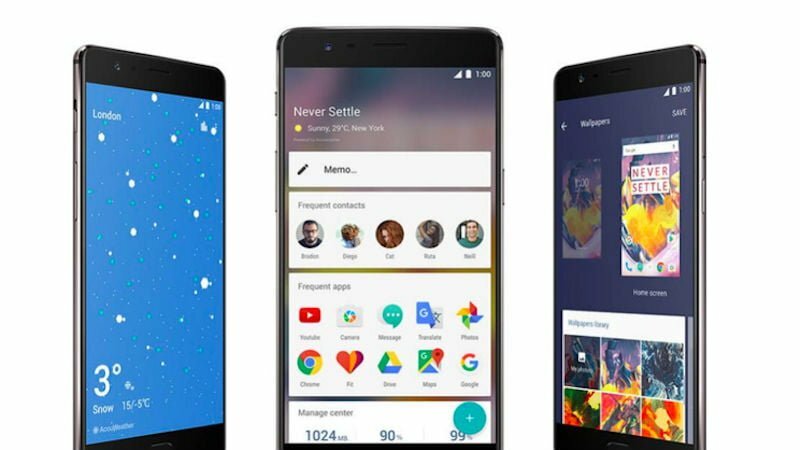 The screenshot shows that the new software brings features like including Adaptive Battery and gesture navigation support to the OnePlus 3 and OnePlus 3T. When will OnePlus 3 and OnePlus 3T users in India get the Android 9 Pie beta update? Well, now that the China users are getting the update, it is likely that OnePlus 3 and OnePlus 3T users in India will also get the software update very soon.